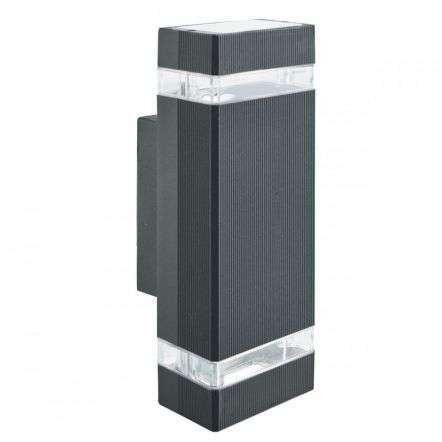 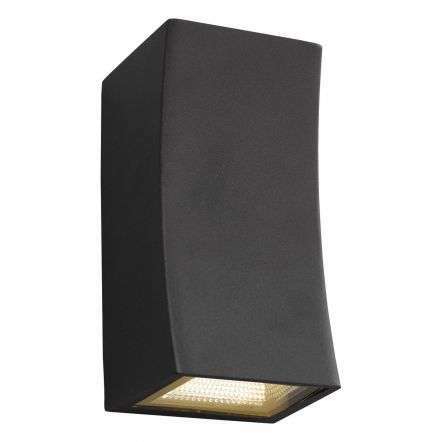 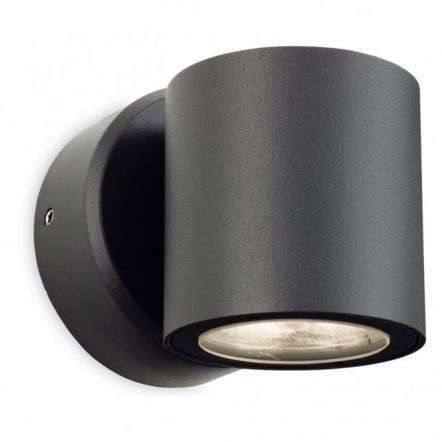 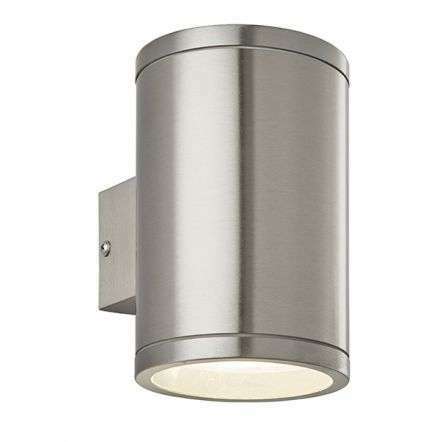 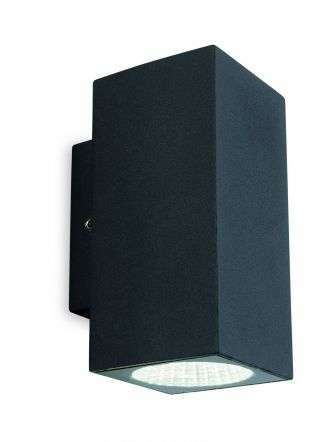 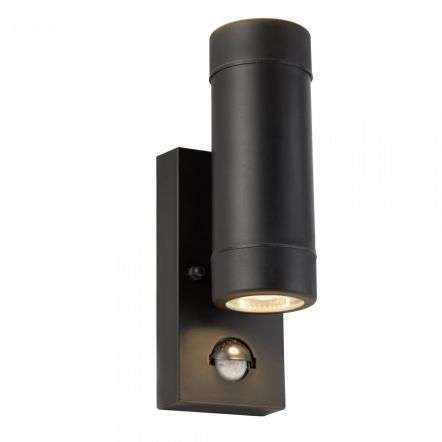 In recent years people are investing in lighting for the outside of their home, if you're looking to create a welcoming effect, up and down wall lights are for you! 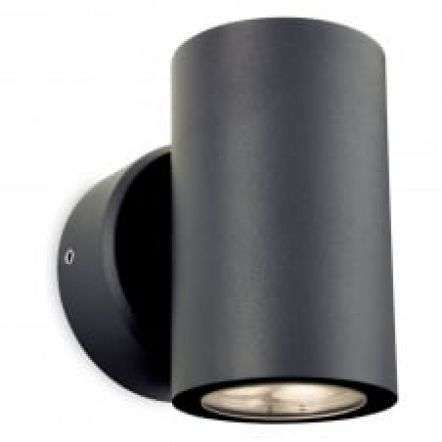 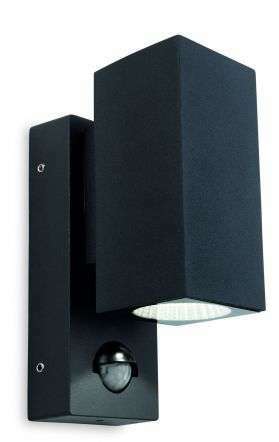 The up and down lights are a great way of creating atmosphere casting light up and down or sideways. 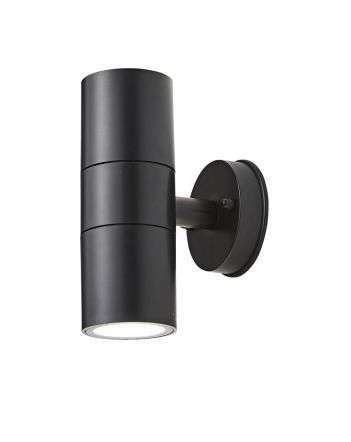 When placed either side of a door way they create efficient ambient lighting. 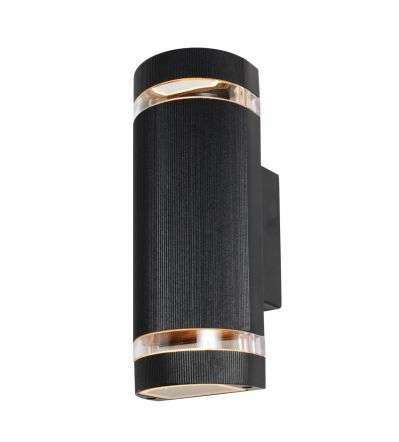 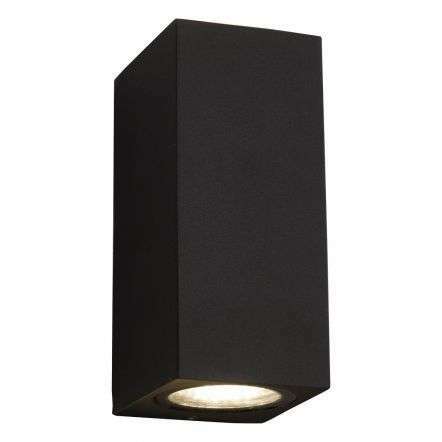 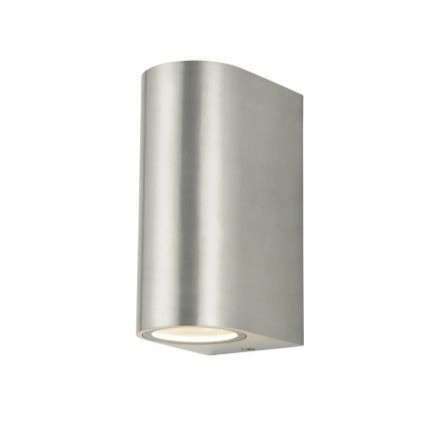 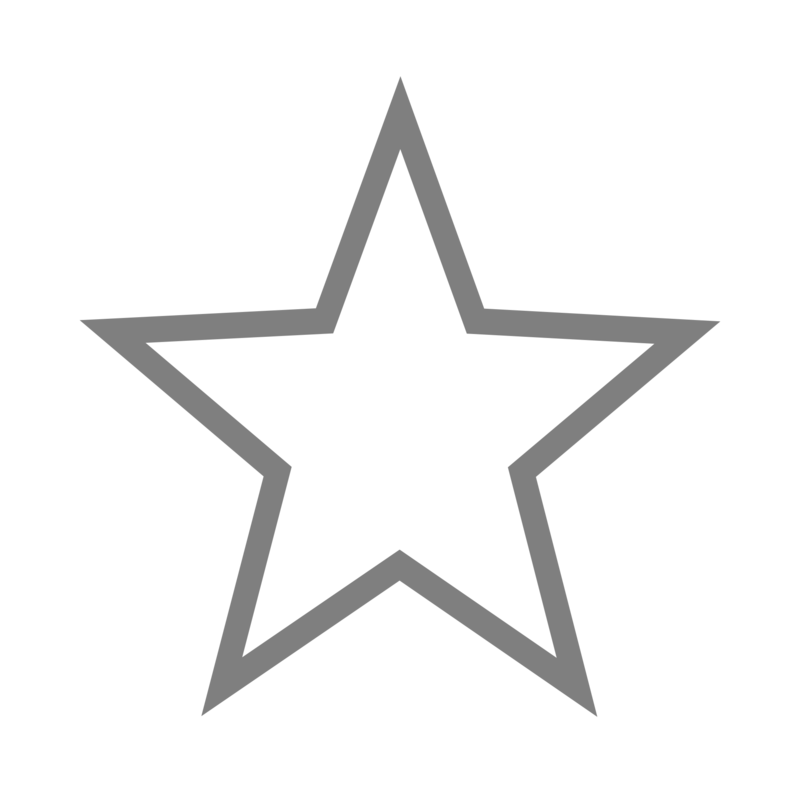 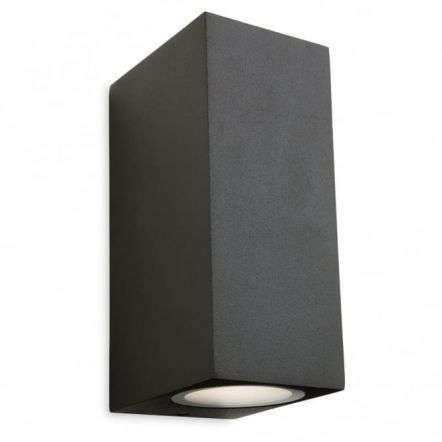 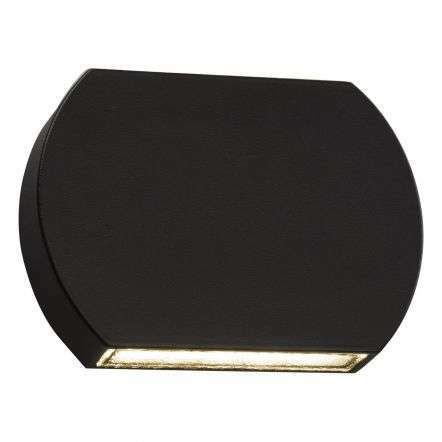 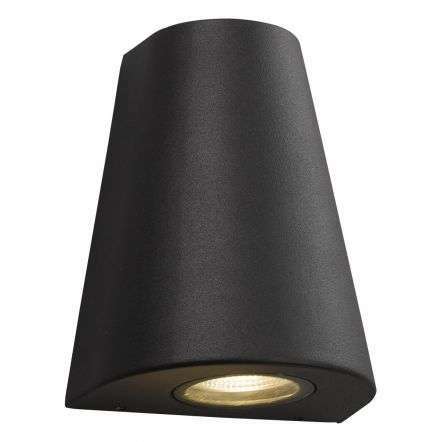 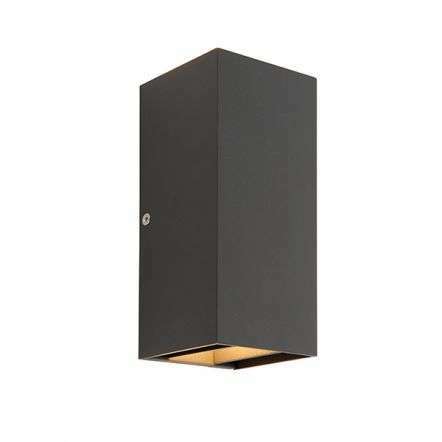 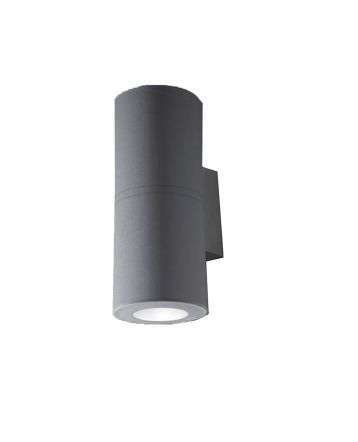 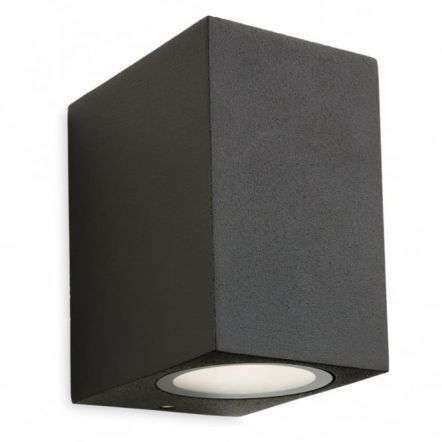 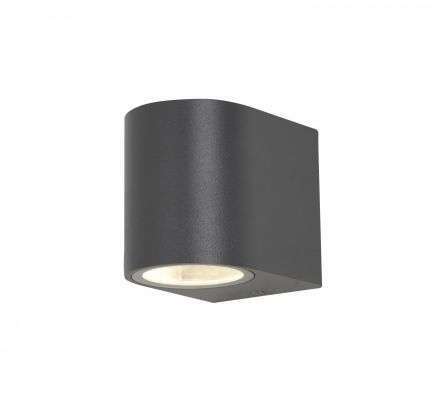 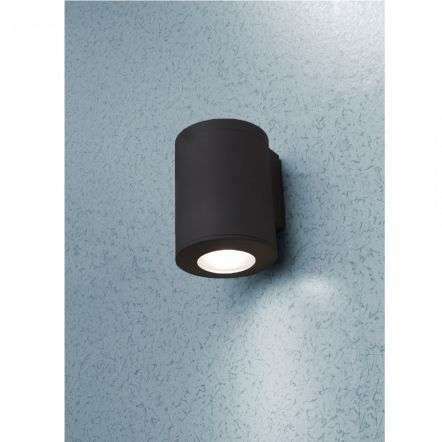 At JR Lighting we have many different styles of up and down lights to choose from in our showroom and on our website, available in a choice of finishes to suit your tastes.